Viknesh Vijayenthiran May 30, 2018 Comment Now! The sixth-generation Ford Mustang is entering its fifth year on the market and there's plenty that awaits you in showrooms if you haven't pulled the trigger yet. 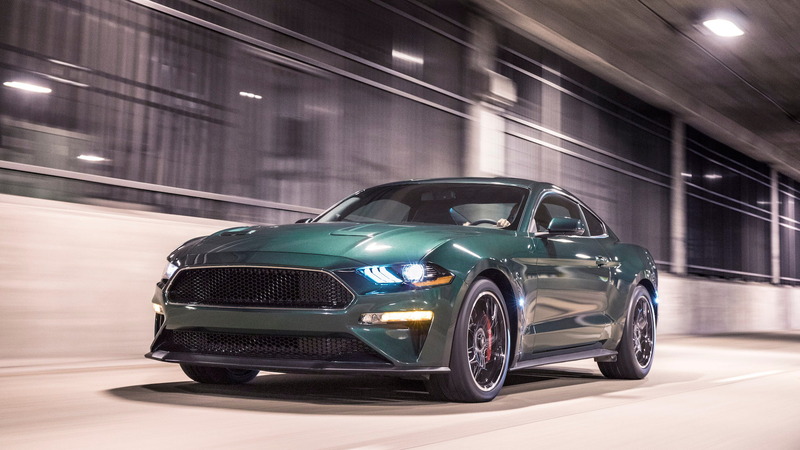 Speaking of triggers, the big news for 2019 is the arrival of a new Mustang Bullitt. 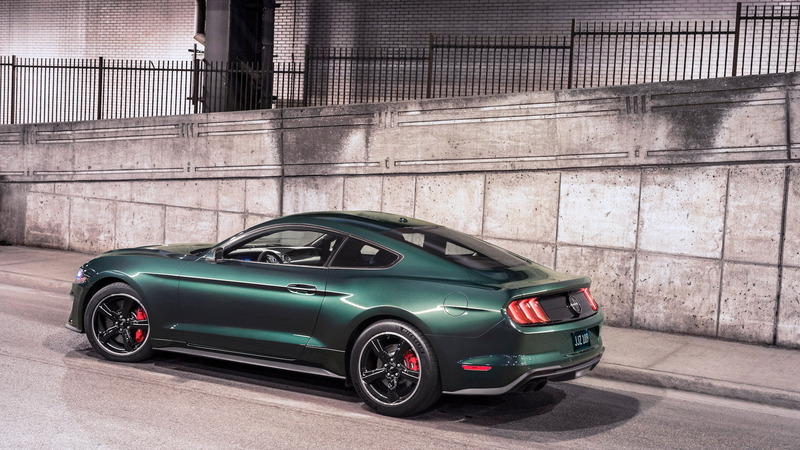 The car celebrates this year's 50th anniversary of the movie “Bullitt” and comes with a unique 475-horsepower version of the Mustang GT's 5.0-liter V-8. The car has also been fitted with additional performance upgrades, and naturally it can be ordered in Dark Highland Green. Also arriving for 2019 is the Mustang GT California Special, which is inspired by the Mustang GT/CS dealer special introduced for 1968. The modern car, based on the Mustang GT, gives a nod to the original with a blacked-out grille and a stripe. It doesn't boast any extra power so matches the 460 hp of the stock Mustang GT. Ford has also expanded the color palette for 2019. 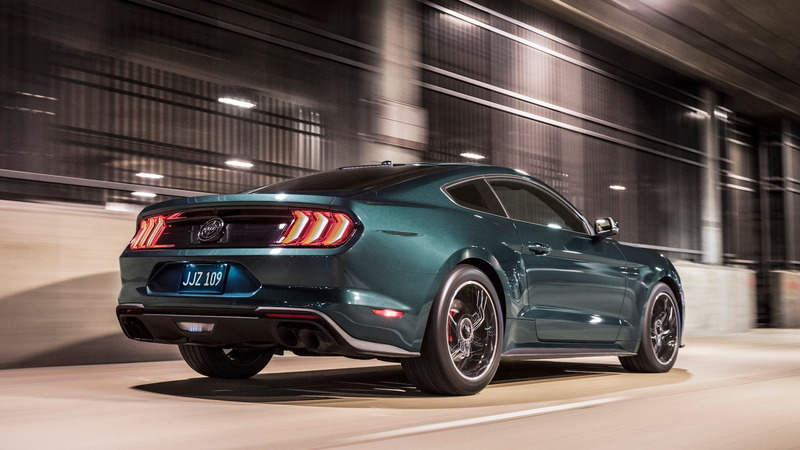 Taking a leaf out of Dodge's playbook, the Blue Oval has introduced new vintage-inspired colors including Velocity Blue, Need for Green and the Bullitt's aforementioned Dark Highland Green. 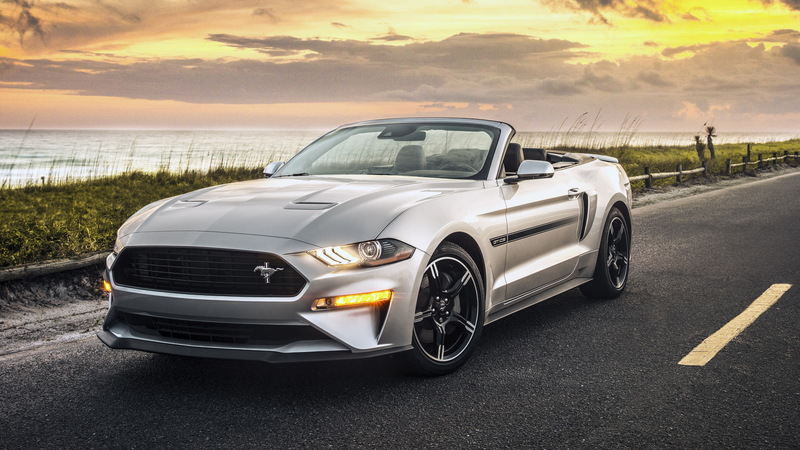 Sales of the 2019 Mustang start this summer. For more on the Ford Mustang, read the in-depth reviews at The Car Connection.